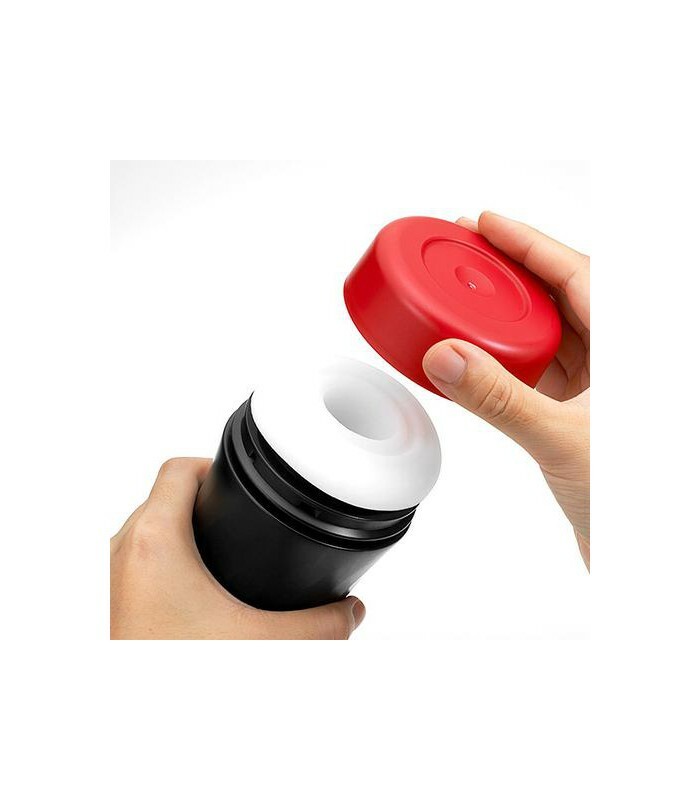 The Air-Tech Twist range of masturbators by Tenga have the same discreet containers and sensational interior as the Onacup range, with the added advantage that they’re reusable. 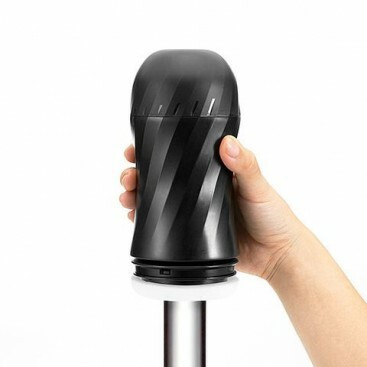 These masturbation sleeves feature different interior textures, a vacuum seal for a sucking effect, and a twist top that adjusts the tightness to your perfect setting. 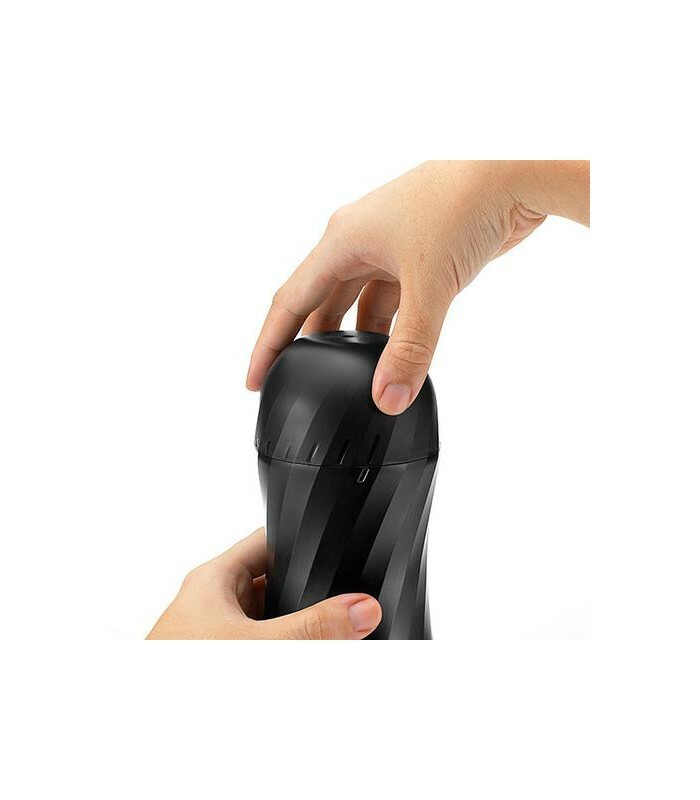 You’ll find a sachet of Tenga lubricant inside each Air-Tech Twist cup, ready for your first use. 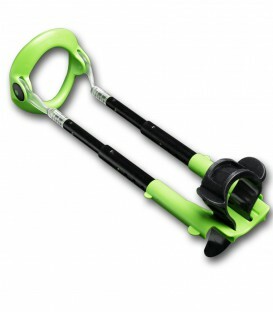 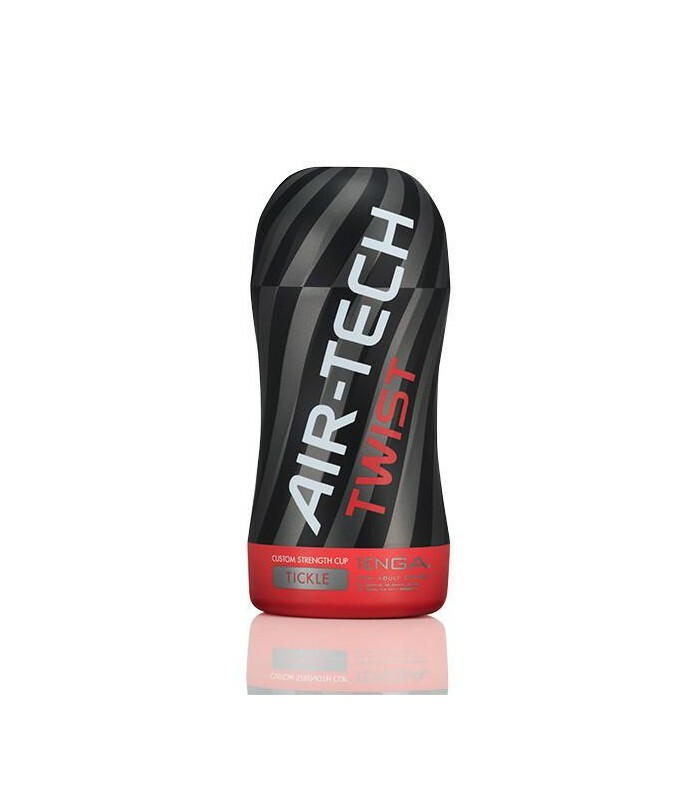 The Air-Tech Twist Tickle offers intense sensation from rugged nubs that is enhanced by gradually twisting to tighten as your pleasure grows. 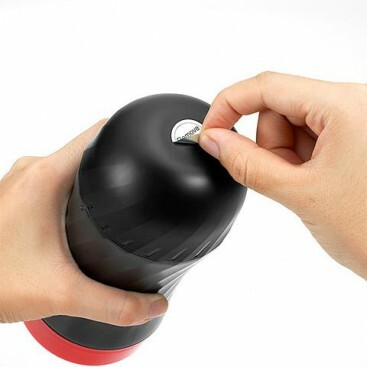 When you’re done, remove the interior sleeve and wash with warm water and mild soap. 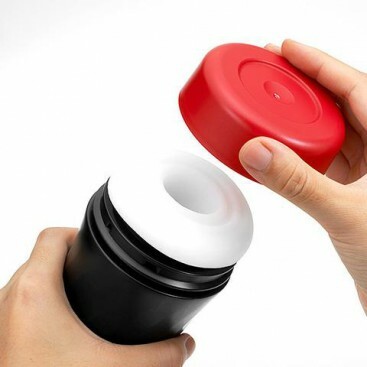 Leave the sleeve to dry thoroughly before inserting it back into the container. 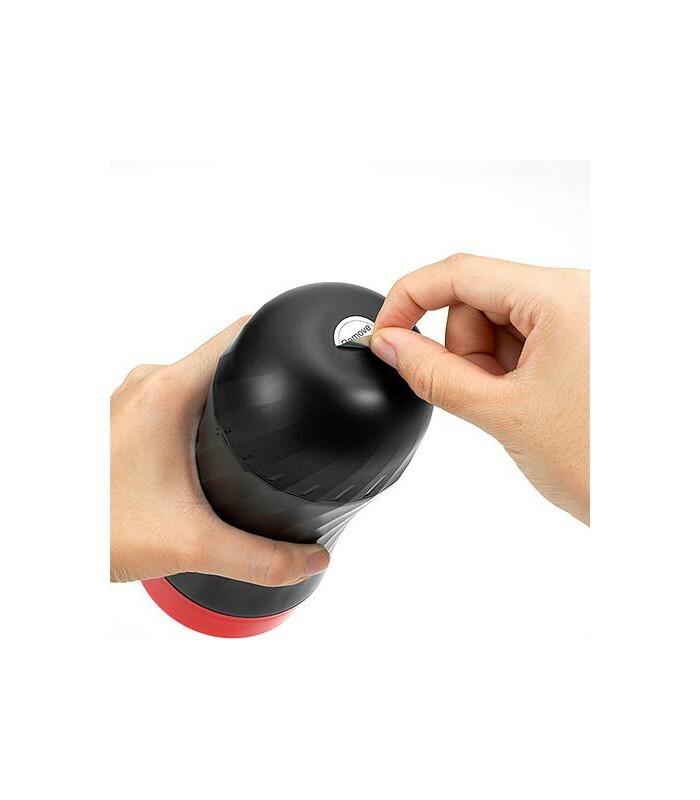 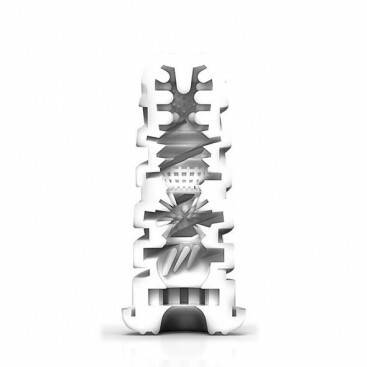 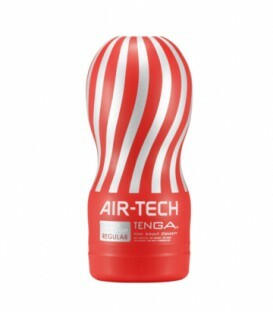 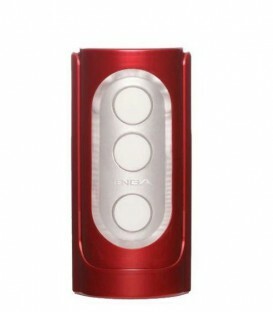 The Tenga Air-Tech Twist makes an excellent gift as it’s discreet and highly pleasurable.